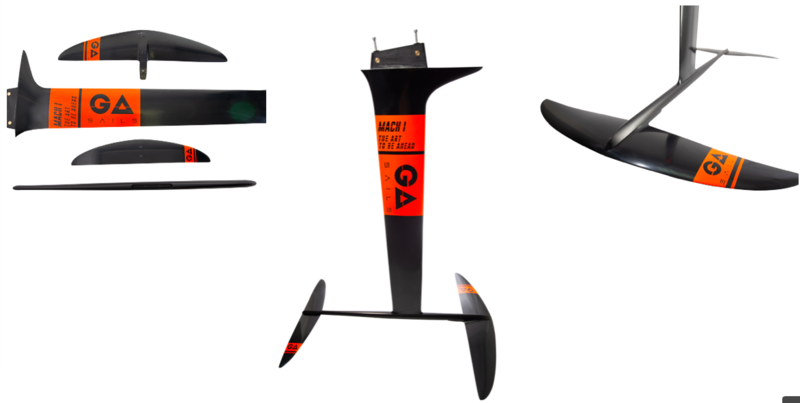 TABOU AIR RIDE foil board - White Reef s.r.l. 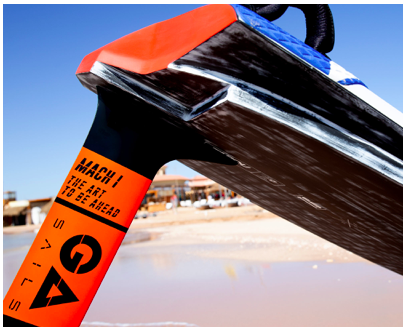 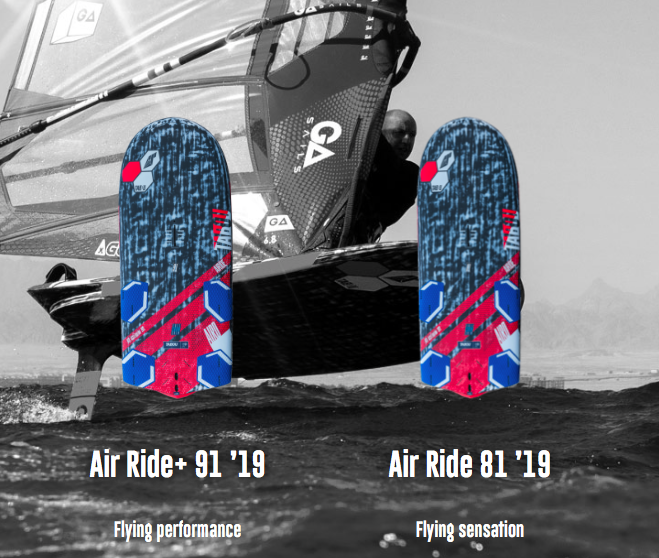 Looking at the development of foil windsurfing during the past few years, we just had to design a board designated to those, who try to make the most out of the lightest winds. 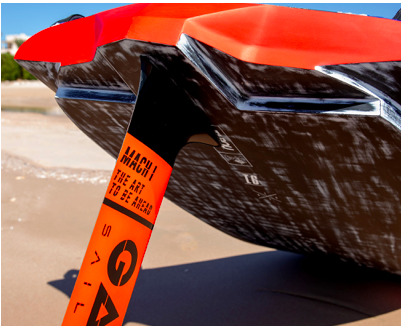 This board will be a top contestant for the newly initiated PWA foiling events, thanks to the cooperation of our team around Cedric Bordes and our head shaper Fabien Vollenweider.